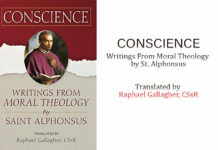 Inspired by St. Alphonsus de Liguori (1696–1787), patron saint of confessors and moral theologians, this series addresses the relationship between spiritual direction and the moral life. 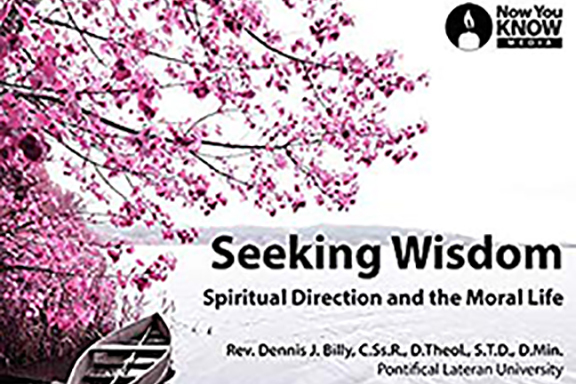 In 22 15-minute lectures, Dennis J. Billy, C.Ss.R., seeks to infuse one particular aspect of Alphonsus’ thought—his approach to mental prayer—into the practice of spiritual direction today. Mental prayer is a new and valuable tool that you can use to become your truest self through your faith. And, in the spirit of Alphonsus, it is simple, practical, and easy to implement. The series has four, easily digestible parts—bookended by an introduction and conclusion. 1. Part One, “Moorings in Spiritual Direction,” glosses the features of the direction process itself. 2. Part Two, “An Alphonsian Approach to Spiritual Direction,” demon­strates how you can adapt Alphonsus’ approach to mental prayer to the dynamics of spiritual direction. 3. Part Three, “Spiritual Direction and the Moral Life,” shows you how the virtuous life and the gifts of the Spirit lie at the heart of the direction process. 4. 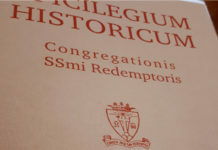 Part Four, “Dialoguing with Other Traditions,” devotes five lectures to examine how you can adapt the Alphonsian model of spiritual direction to other religious, philosophical, and ethical traditions. Taken together, the four parts put you in touch with your deepest thoughts and feelings about the ultimate realities of life, bringing them to the surface of your awareness and helping you do something about them. Let your new learning lead you closer to living out the moral life. Discover a radical new way to enhance your life’s spiritual direction.